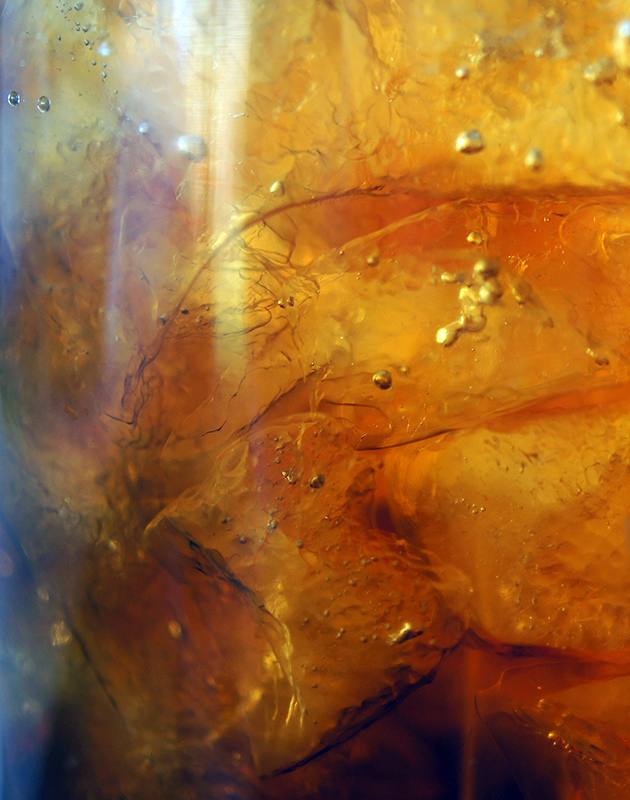 Detail of a glass of iced tea, a little PP to create more contrast. Proudly hosted by Sargasso Networks. Current Server Time: 04/23/2019 06:52:22 PM EDT.